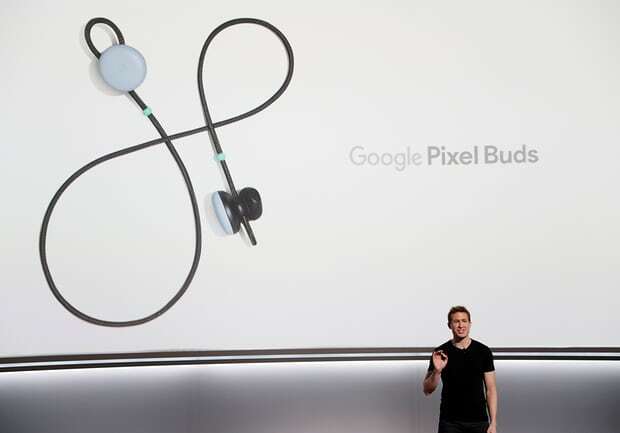 Google introduced the Pixel bud, a wireless headphone that has the ability to translate in over 40 languages in real time. 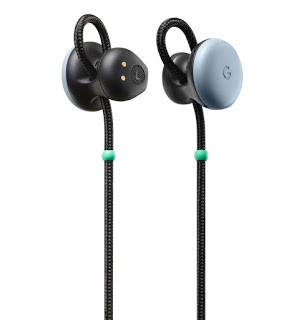 The wireless headphone which I see as a great improvement to Apple AirPod, has a strap that hangs over the nape. I suppose this was done to protect against the headphone falling off. It has all the features needed to control your music built into it. To start your music, all you need to tap on the right Pixel bud and do the same to stop your music. Swipe forward or backward to increase or reduce volume. The Google Pixel bud starts at $159 and pre-ordering has already started. How well do you know your smartphone? Seventeen hidden codes for Android and iOS. Thanks Elizabeth. Do stop by next time. Be that as it may, they don't commonly give the most astounding quality master& dynamic mw60 sound proliferation, can be awkward over long stretches of utilization or for the individuals who don't care for things in their ear waterway.